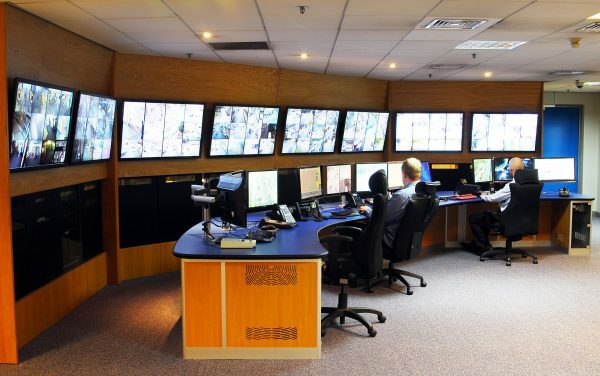 For expert CCTV installations in the Dublin area, look no further than AV Security. We pride ourselves on offering a first-class installation service, with the latest state of the art equipment available to suit the requirements of your business. 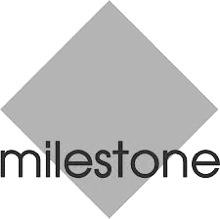 With over 21 years’ experience in the CCTV industry, our certified team of installation engineers and technicians are fully qualified to ensure a high standard of workmanship is achieved on every project, and are always on hand to provide any advice you may require as to the best system for your needs. We offer a wide range of CCTV systems, from digital video recording to remote monitoring. AV Security CCTV systems provide an excellent deterrent against theft and vandalism. 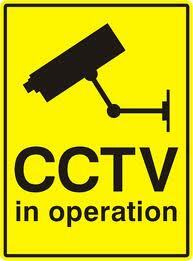 Our CCTV systems can be used for recording the activity occurring both inside and outside your premises. AV Security provides an extensive range of commercial CCTV control equipment tailored to the individual needs of your business. From traditional analogue CCTV systems to the very latest digital IP CCTV surveillance equipment, we offer the perfect closed circuit television security system to meet your business security needs. Whether your business requires internal or external CCTV, AV Security has a camera designed to perfectly integrate with your system. A professionally installed camera system can reduce shoplifting by up to 90%. Including large 2 MP progressive scan CMOS image sensors, full HD 1080p video at up to 60 fps, triple video streams, 3D DNR and 120dB WDR. The result is crystal-clear color images down to as low as 0.001 Lux and B/W to 0.0001 Lux for sharp color images in conditions that would defeat conventional low-light models. 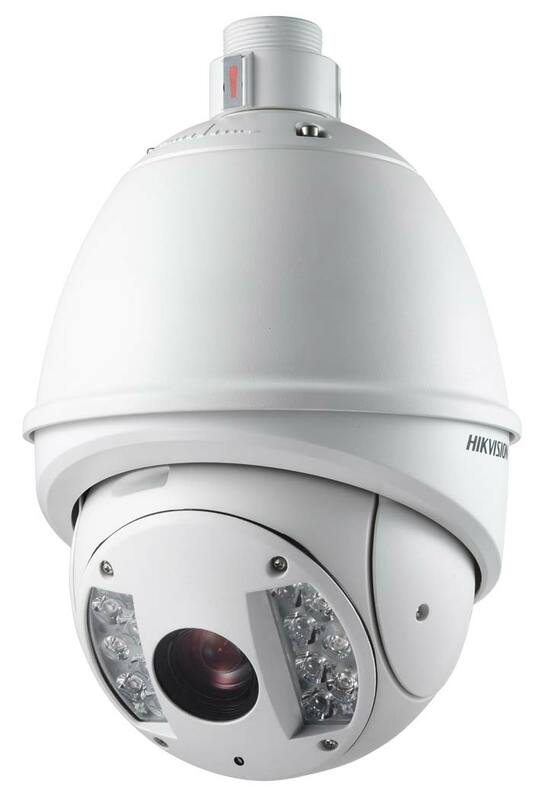 The eight-strong DarkFighter range now consists of two box cameras, two bullet cameras, two outdoor dome cameras and a pair of 23X network PTZ dome cameras, five of which come with vandal-proof housings. 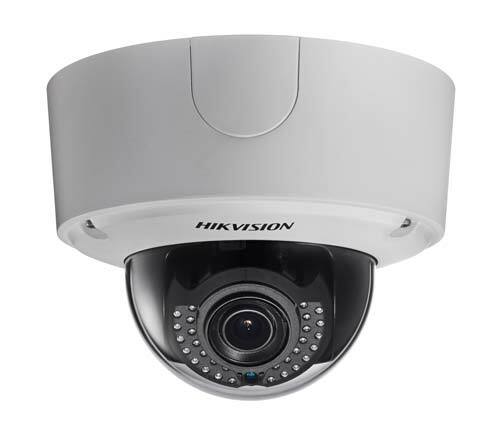 Hikvision’s LightFighter camera line offers the flexibility needed to overcome even the highest contrast environments. Engineered with industry-leading 140dB WDR technology, LightFighter cameras see through strong lights to produce crystal-clear images with true color reproduction. Tailored for the retail industry, Hikvision has designed a central management system that brings together video and POS systems. The remarkable system employs video analytics such as face recognition, people counting and heat maps to monitor customer flow, preferences and employee performance. Generate a host of graphic reports to capture valuable business intelligence and improve management efficiency. Hikvision Smart shop solution is a comprehensive IP system dedicated to security and productivity. It protects staff’s security and assets, and prevents internal theft. This system also features productivity evaluation, merchandising optimization, and multi-spot management. This wonderful solution is designed for independent shops, department stores, and chain stores. Any repairs and maintenance can be handled by our technicians.  Free security audits and advice. Almost 80% of theft is attributable to customers or staff, with customers accounting for the largest amount. A properly installed and managed security camera system can dramatically reduce crime levels. 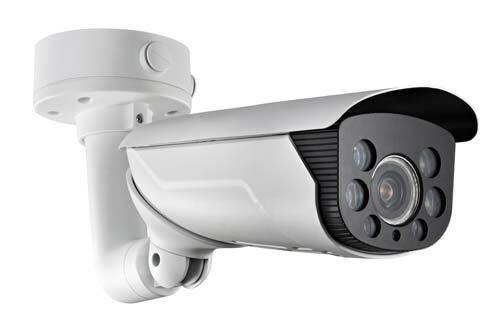 The cost of CCTV equipment has fallen steadily over recently years and performance has improved significantly.